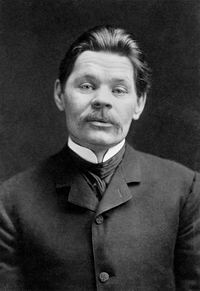 Birth of Maxim Gorky (1868-1936), Russian author and socialist. 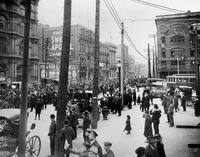 Anti-conscription riots break out in Quebec. The federal government invokes the War Measures Act and sends troops to put down the riots. Five people are killed, and about 150 injured. 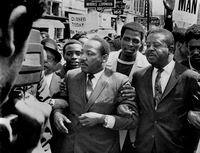 Martin Luther King Jr. leads a march in support of striking black sanitation workers in Memphis, Tennessee. He is assassinated six days later. A cooling system failure causes a partial meltdown of the reactor core at the Three Mile Island nuclear power plant in Pennsylvania.